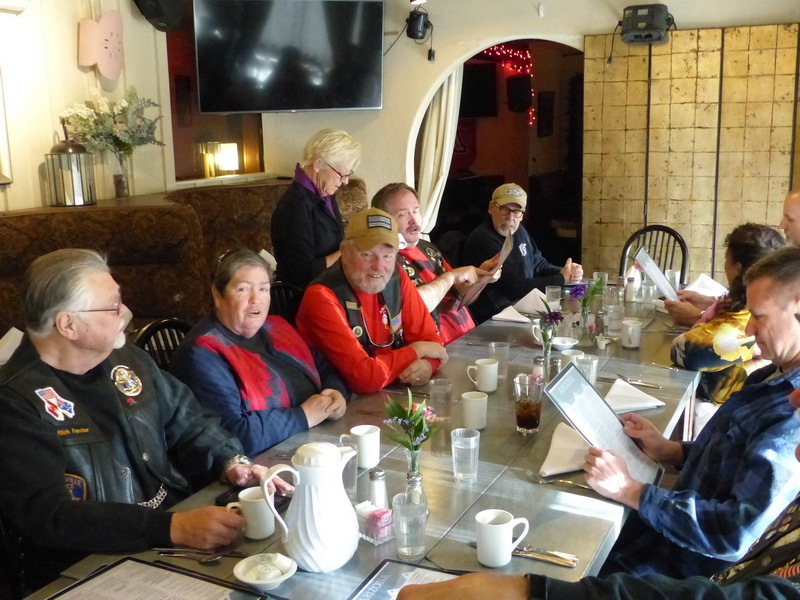 Well it is time for our Elections to take place for the 2016 – 2017 year. 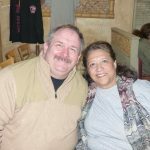 Below are the nominees for the elections. 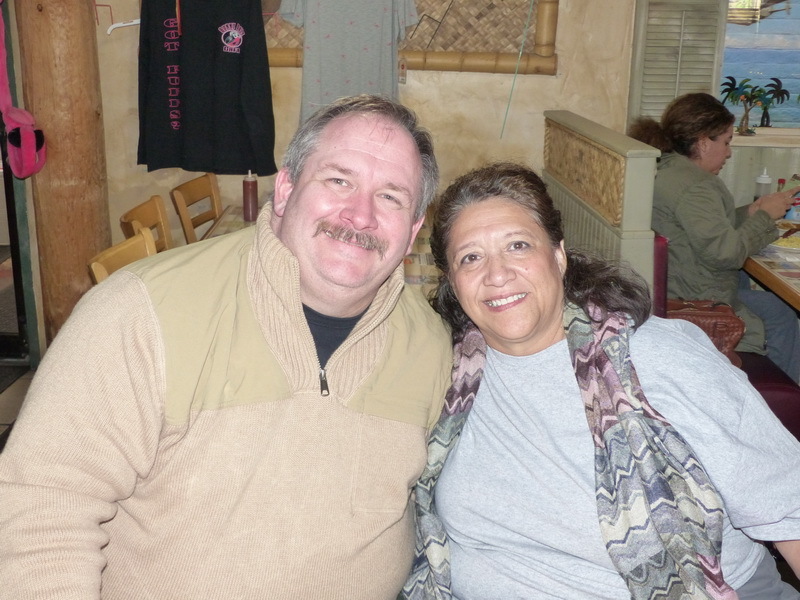 Voting will be open from December 1, 2015 until midnight December 15, 2015. 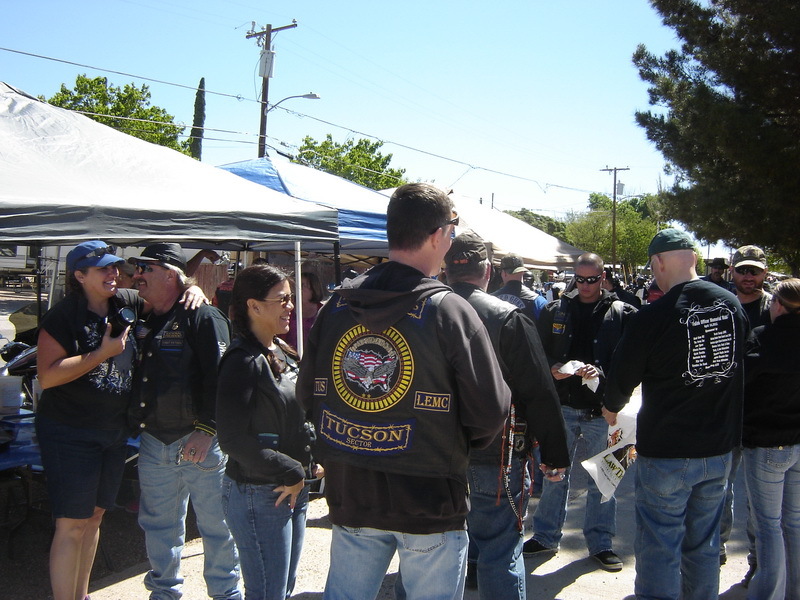 The American Legion Riders Chapter 58 Fountain Hills, AZ would like to invite your membership to attend our 6th Annual Charity Bike and Hot Rod Show on October 24, 2015. 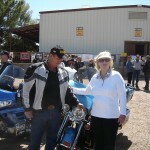 This year’s charities are the American Legion Legacy Fund and the Arizona Patriot Guard Riders. 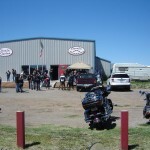 You may attend as our guests or enter your Bikes and Hot Rods in the show. 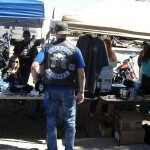 If you are a business you may wish to consider becoming a vendor. 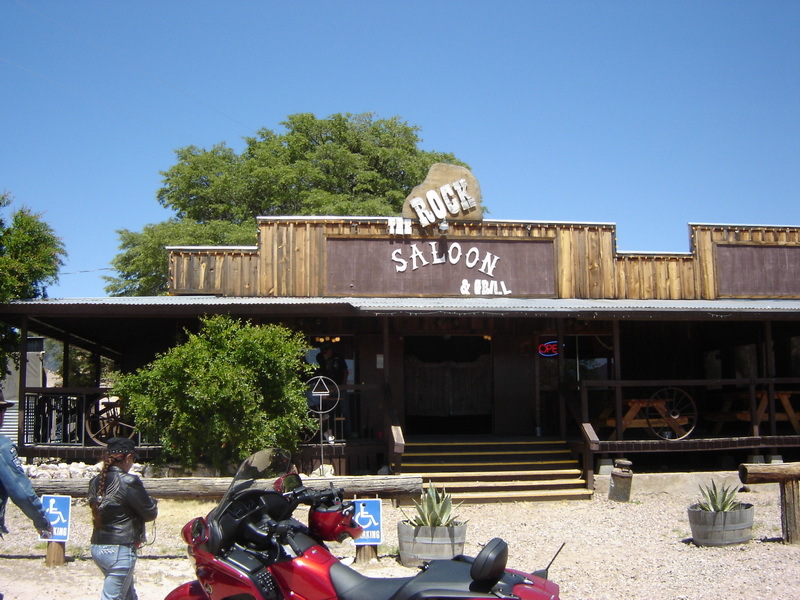 There will be a live band, food, and games for the enjoyment of all. 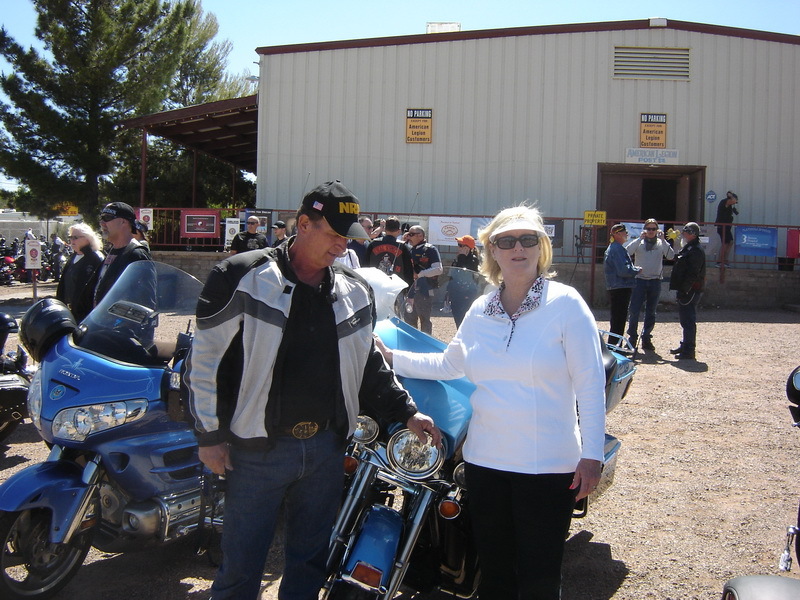 1st, 2nd, and Best in Show Trophies awarded for bikes as voted by judges and also a Trophy for People’s Choice in hot rods based on all entries. 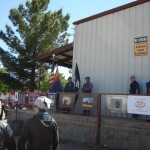 Judging at 3:00 PM followed by Trophy presentations. 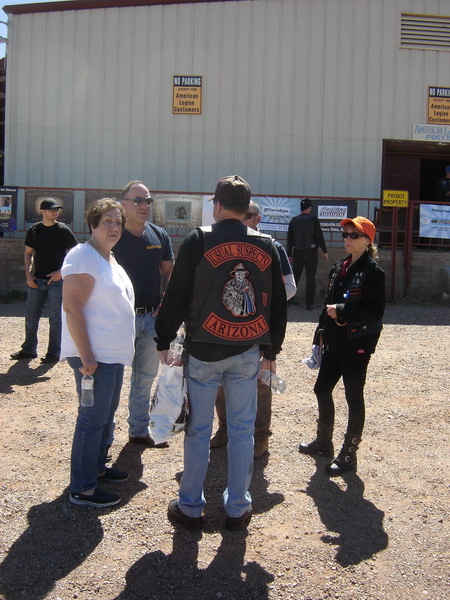 Judging by celebrity Judge Robert Shinn, owner/operator of Evil Twin Custom Motorcycles, Mesa, AZ and his staff of celebrity judges that include bike and hot rod builders and experts. 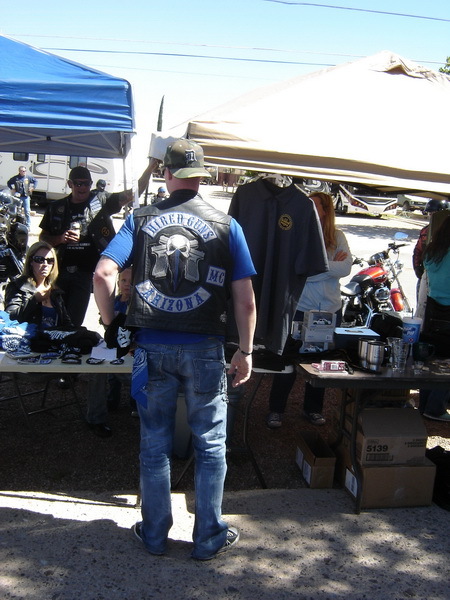 Live Bands and music from 9A to at least 8P Delicious food and many beverage and drink specials Raffles and 50/50 drawings throughout the day. 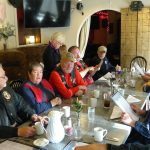 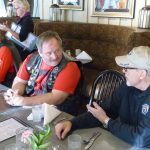 Further information is available on American Legion Riders Chapter 58 Facebook Page, alr58.org or American Legion Riders District 12 Facebook Page. 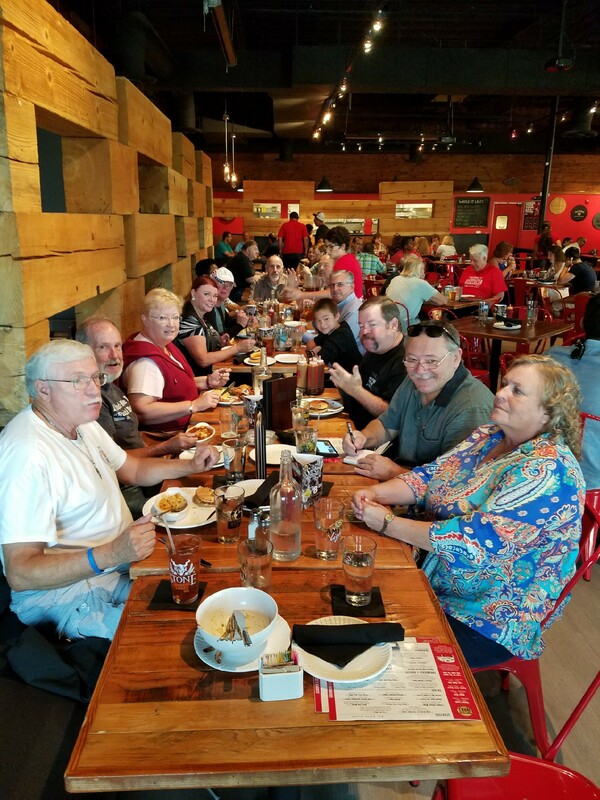 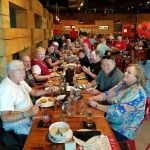 Our July dinner ride will be on Tuesday the 28th at the Noble Hops on the corner of La Canada and Lambert in Oro Valley. 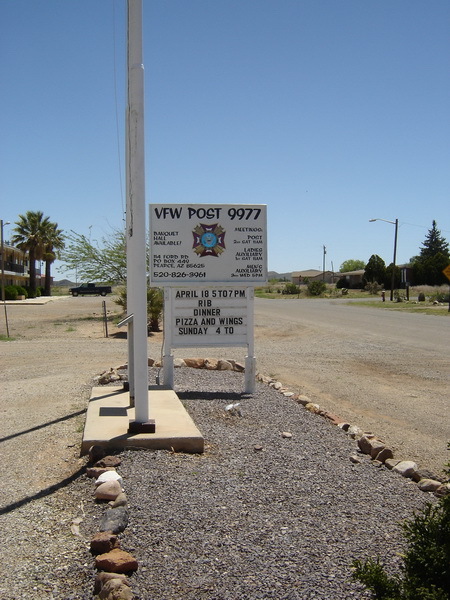 Meeting time is 6:30 p.m. Hope to see you there. 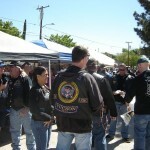 Our monthly breakfast ride for July will be at the Good Egg 5051 N. Oracle Road on the corner or Oracle and River Road. 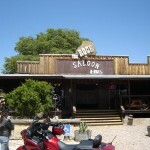 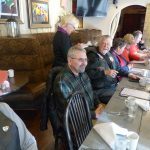 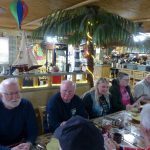 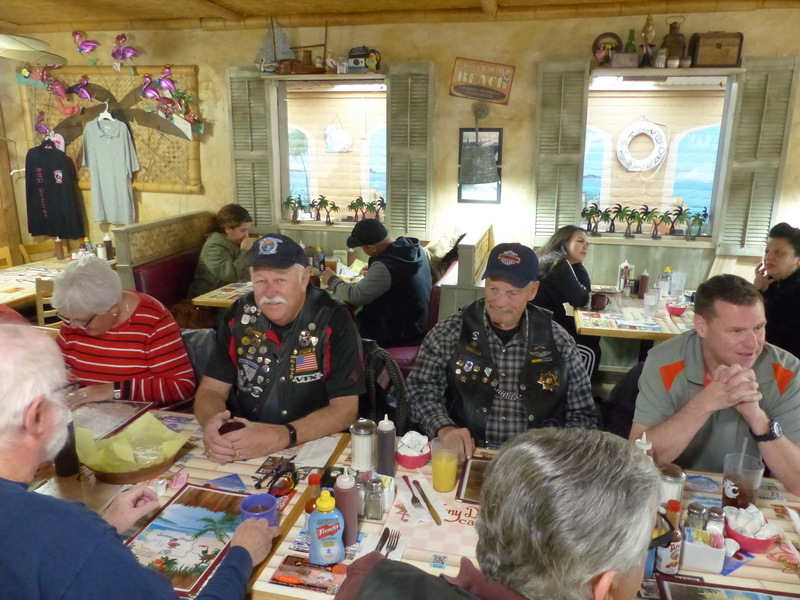 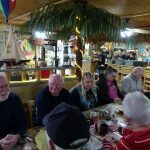 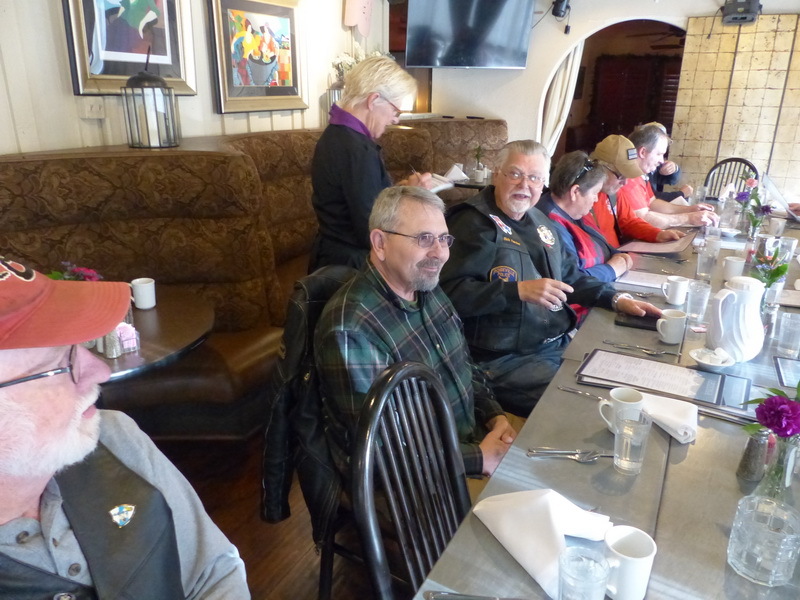 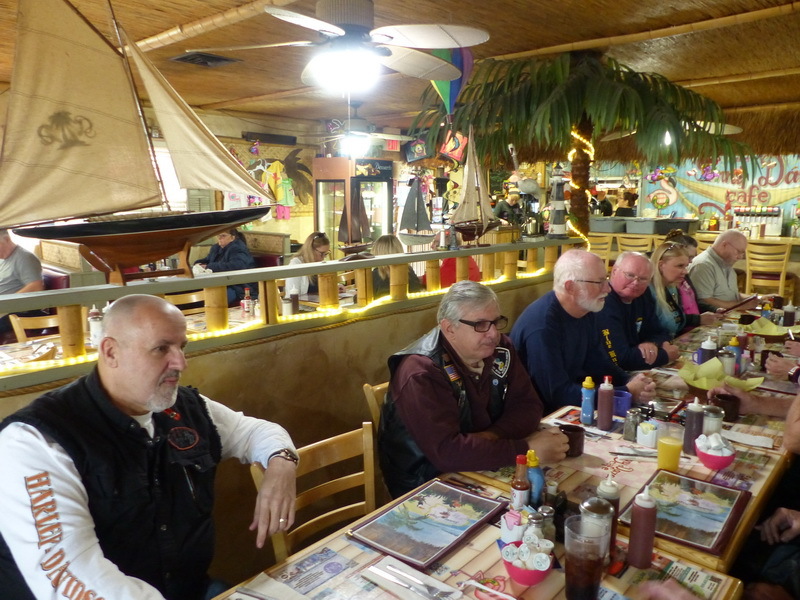 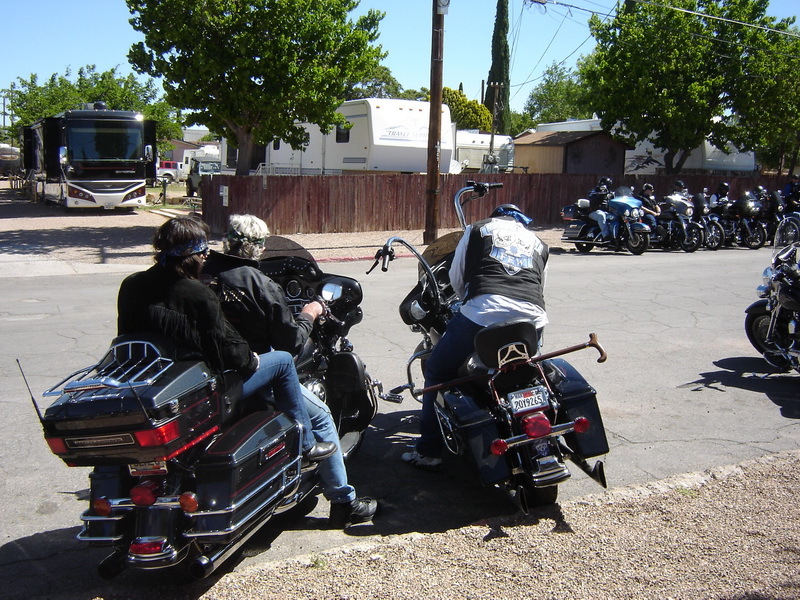 Meeting time is 8:00 a.m.
Our June dinner ride will be at HiFalutin, 6780 N. Oracle Rd. 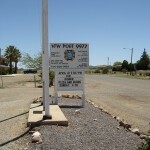 297-0518 between Orange Grove and Ina Road. 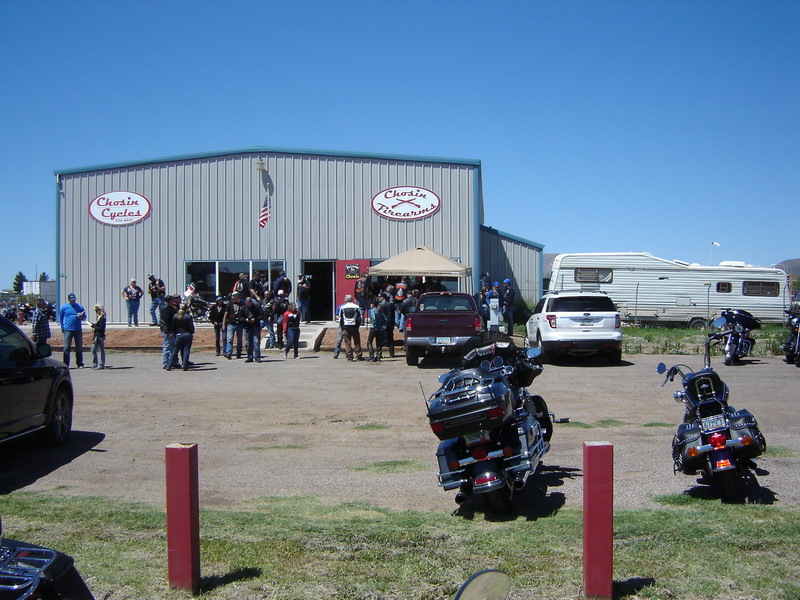 Meeting time is 6:30 p.m.
2015 Brain Terry Memorial Poker Run April 18th. 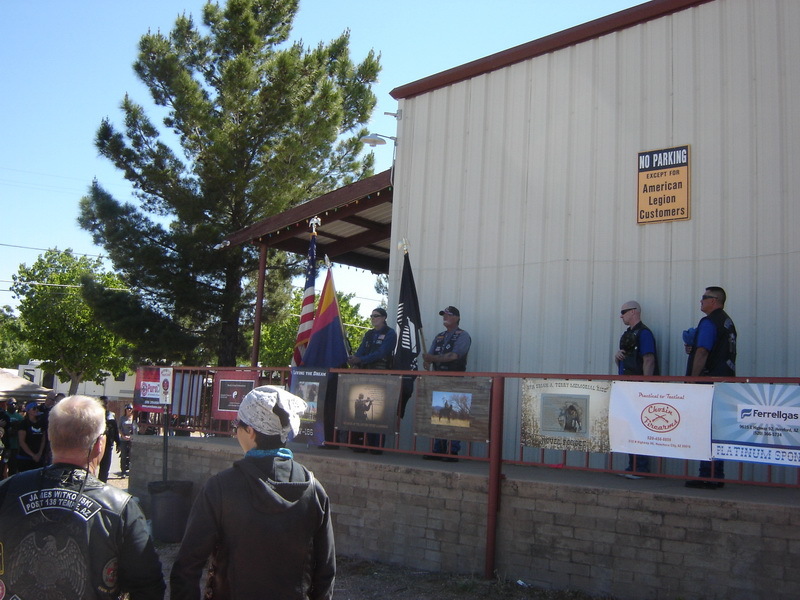 On Saturday April 18th the IV Annual Brian Terry Memorial Ride was held in Tombstone. 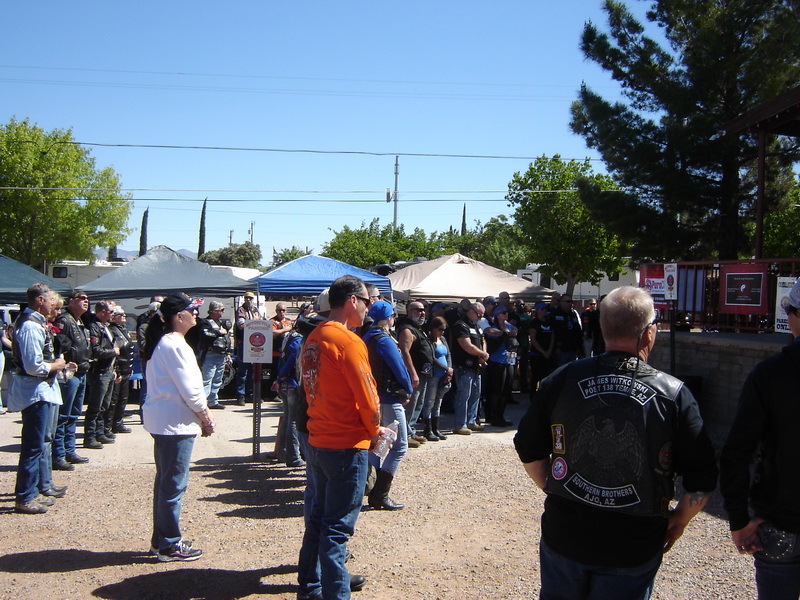 There was a large turnout of fellow LEO’s who came from as far as San Diego and San Clemente California.There were members from Legion Riders, VFW, Usual Suspects, Choir Boys, Hallowed Few, and Hired Guns and of course our Blue Knights AZ IX. 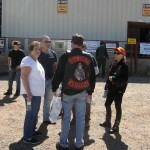 Those from our chapter were Randy & Cindy Palmer, Dan Thrasher and yours truly. 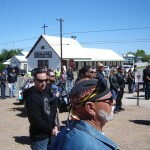 Larry Houghland was not able to ride but he did come to Tombstone. 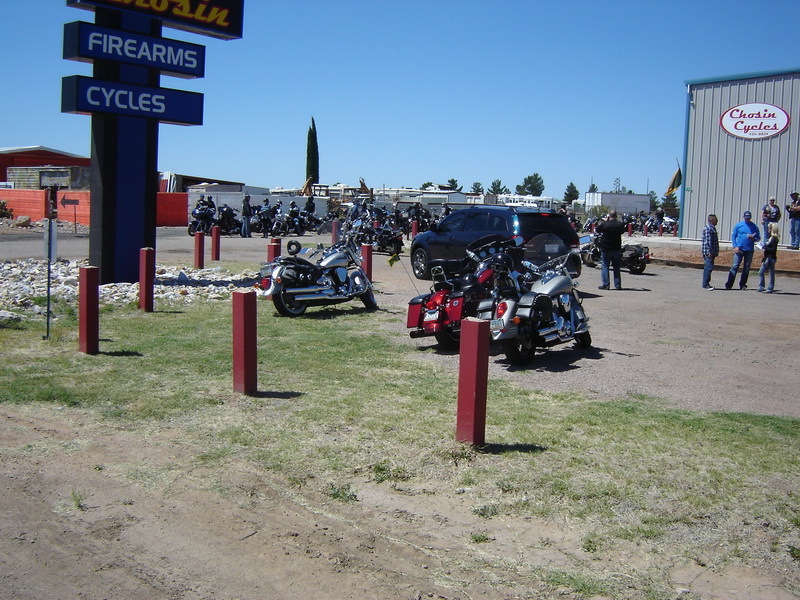 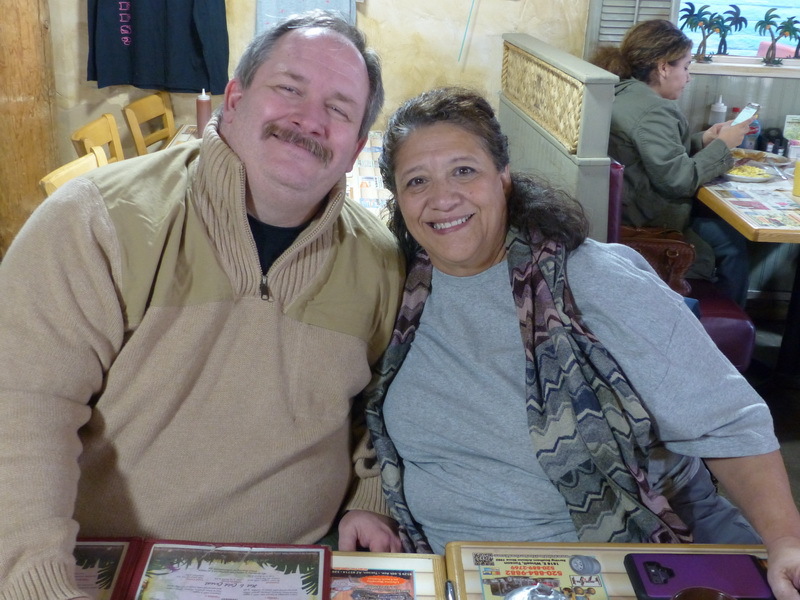 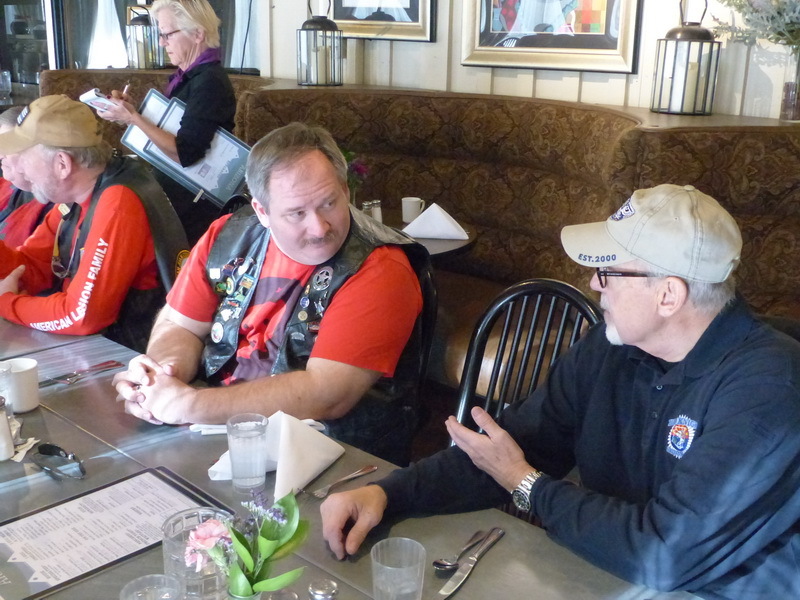 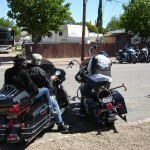 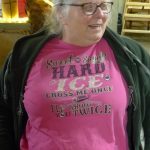 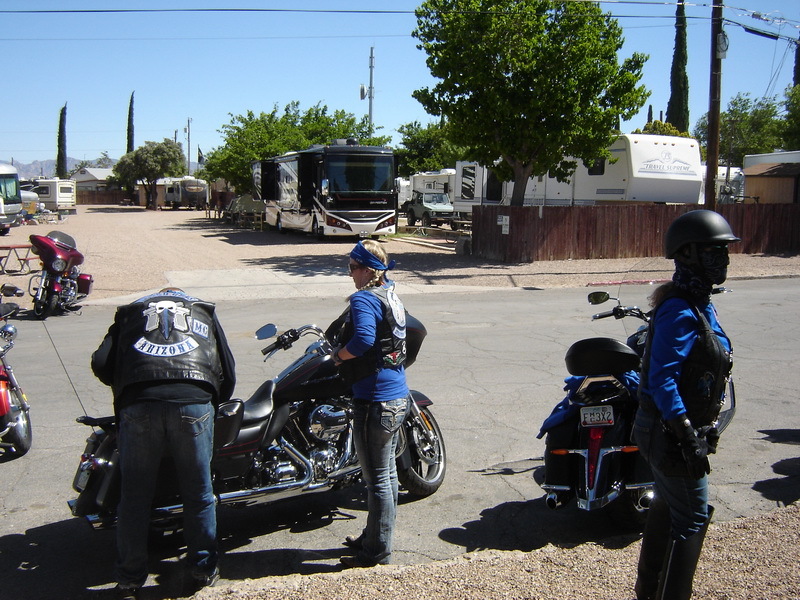 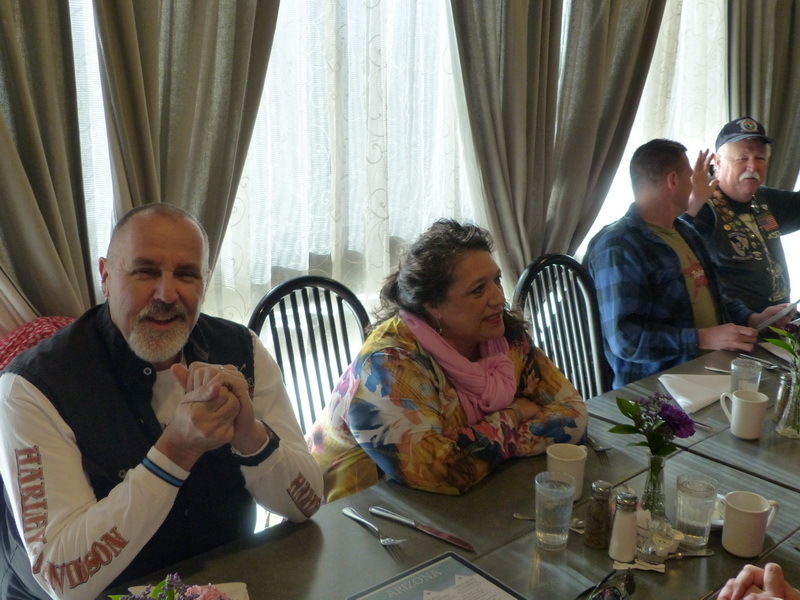 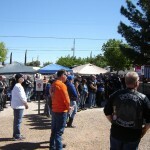 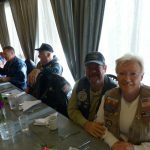 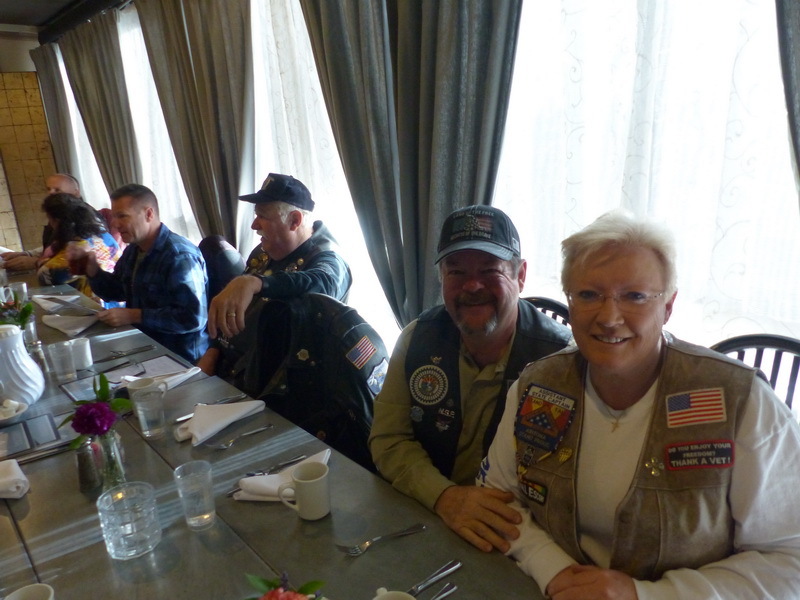 The ride started and ended at the American Legion in Tombstone on Allen Street. 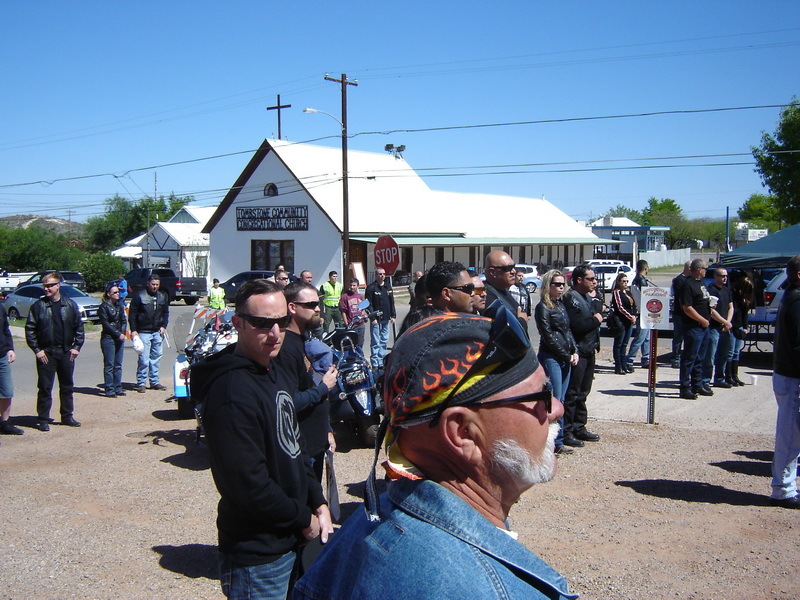 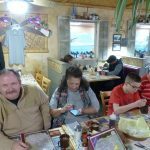 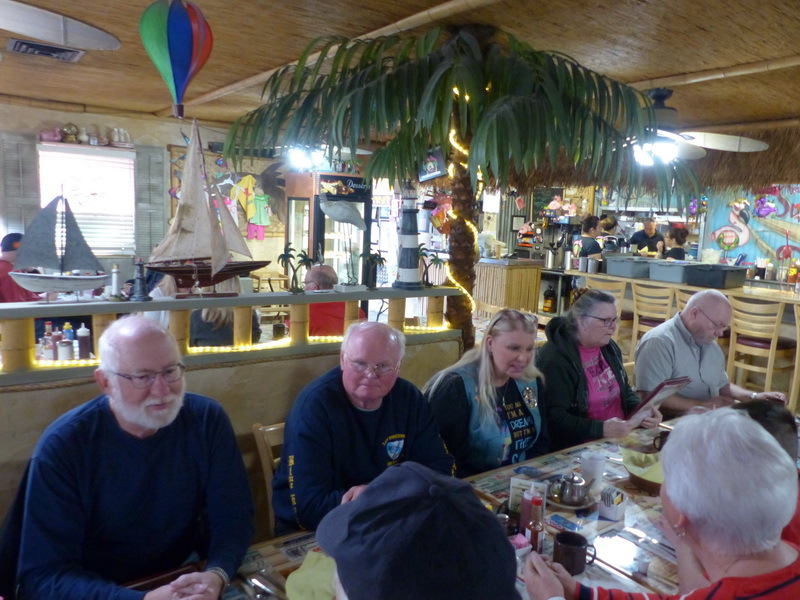 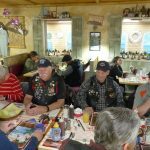 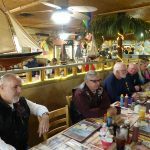 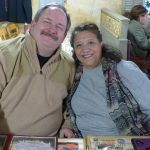 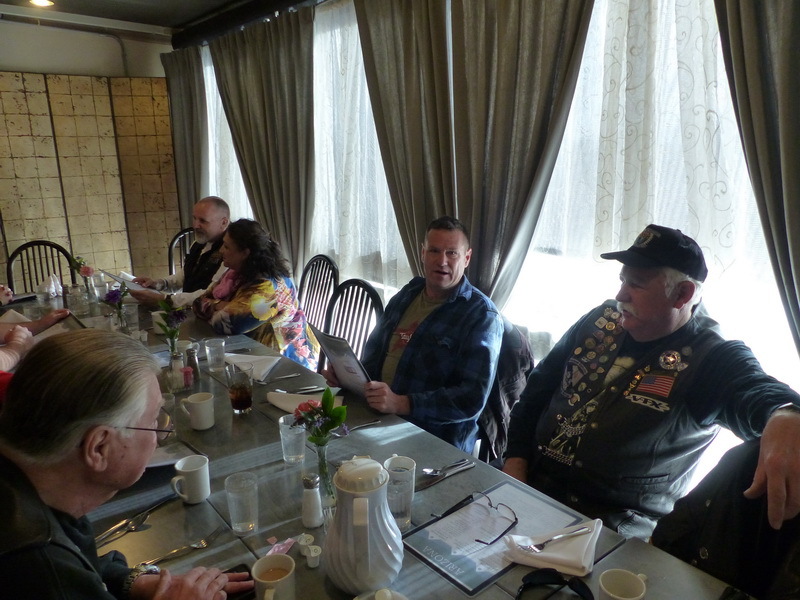 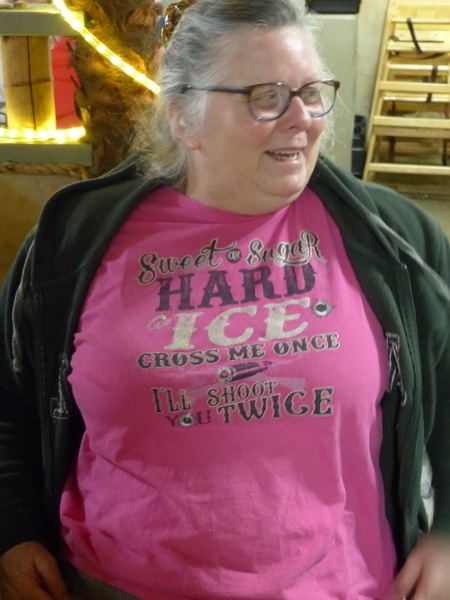 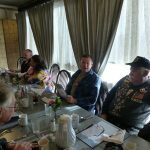 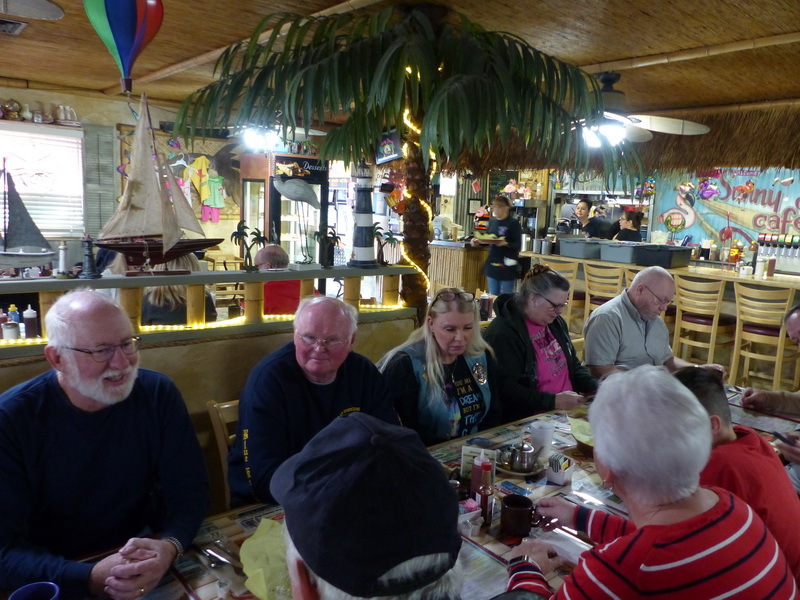 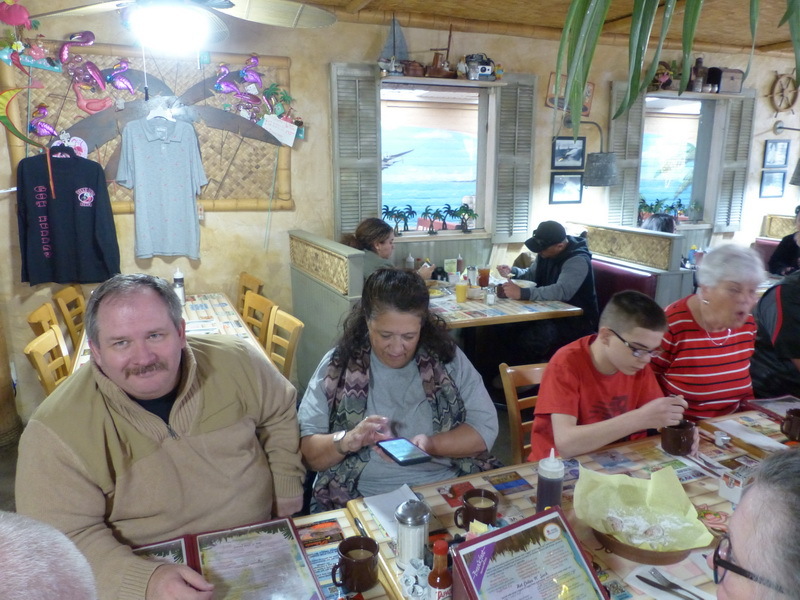 First stop was Chosin Cycles in Huachuca City, Fraternal Order of Eagles in Benson, The Rock Saloon & Brill at the Triangle T Ranch in Draagon, VFW in Pearce, and finally back to Tombstone. 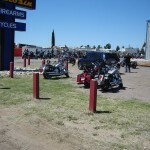 Here are some pictures of the MANY motorcycles that were there.